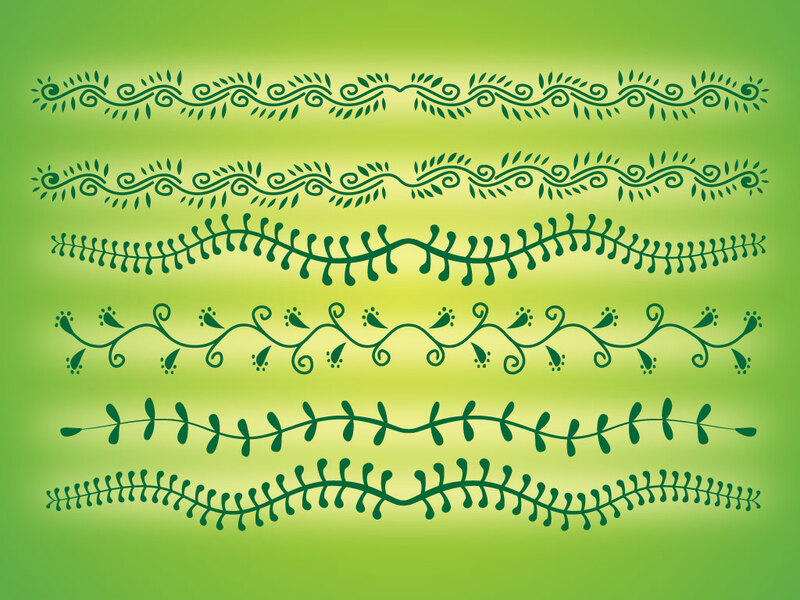 Download these plant based vectors for frames, banners, backgrounds and art brushes. Perfect designs for custom art brushes. Download as AI and PDF for your personal use. Tags: Brushes, Creep, Curves, Nature, Organic, Plants, Swirl, Vines.